Nikon’s D800 features a 16.2 MP DX-format CMOS sensor, 6 fps continuous shooting and breathtaking Full 1080p HD Movies with full time autofocus. Nikon D800, built for today’s multimedia photographer includes a groundbreaking 36.3MP FX-format CMOS sensor, Full HD 1080p video at 30/25/24p with stereo sound, class leading ISO range of 100-6400, expandable to 25,600, 4 fps burst rate and Advanced Scene Recognition System with 91,000-pixel RGB sensor. 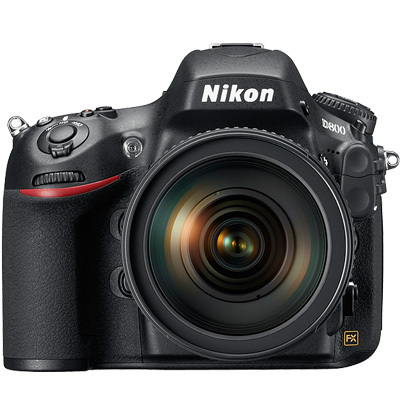 Nikon D800 digital camera is available for hire from RENTaCAM Sydney.